Urartu was a Biblical kingdom centered on Mesopotamia, which is known for its “endless riches”. Well, here is your chance to grab some of them: Endorphina online slots invite us to this mythological place with Urartu casino slot game. This is an old-school video slot game with all of the basic features and offers nothing more, however, it is possible to win up to 900.000 coins per spin – the prizes are beyond good. Urartu online slot game by Endorphina has 5 reels, 3 slots, and 10 pay lines. 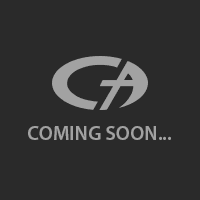 There are only five high-valued symbols in the game and these are shown with theme-related pictures and icons. The maximum payout of these symbols is 75.000 coins, but you need to play with the highest bet available to get this prize. The payout values of the symbols change according to the bet levels, as with nearly all of the Endorphina slot games. The low-valued symbols are six in total and shown with playing card signs. There are two special symbols in the game, which are wild and scatter. The wild symbol is shown with a picture of a mountain and awards 900.000 coins for five of them. It also substitutes all of the other symbols in the game (except scatter) and doubles the prize while substituting. The scatter symbol looks like a big wheel and awards 500.000 coins for five of them – no need to land on a pay line, anywhere on reels is fine. Three scatters also trigger the free games bonus round and awards 15 free spins. During the spins, the multiplier values rise up to x3. This feature can be re-triggered anytime during the main game. You can also gamble your winnings with a mini card game and double the prize. As with all Endorphina games, the bet levels can be set between 1 and 100 coins, which makes the maximum bet a total of 1.000 coins. The free slots no download version will give you an idea about the game and can be played for hours for free, you get 1.000.000 complimentary coins in the demo mode. 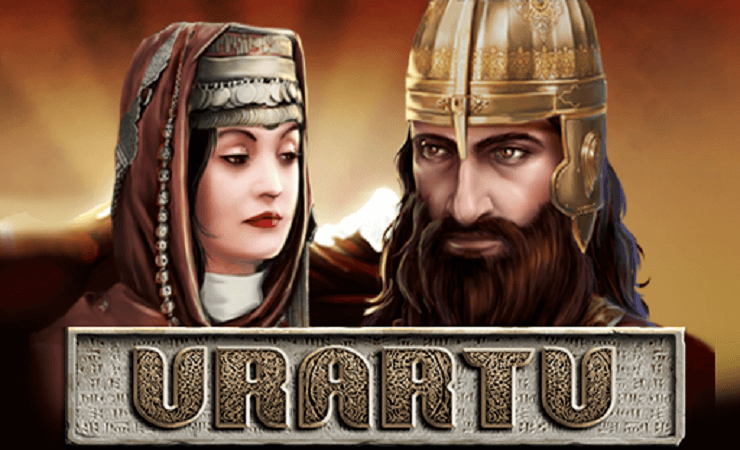 Urartu is a classic video slot game and offers nothing new, but the payouts are very satisfying. Play at Casino Avenue to find more games with high payouts!